West Contra Costa County is filled with culture and charm. Off of Highway 80 are a number of communities that are perfect embodiments of what the Bay Area really is – culture, diversity and beautiful natural landscapes. Pinole is no exception to this rule. Visitors to the Bay Area will be intrigued by Pinole’s small town feel just a few miles away from Oakland and San Francisco. 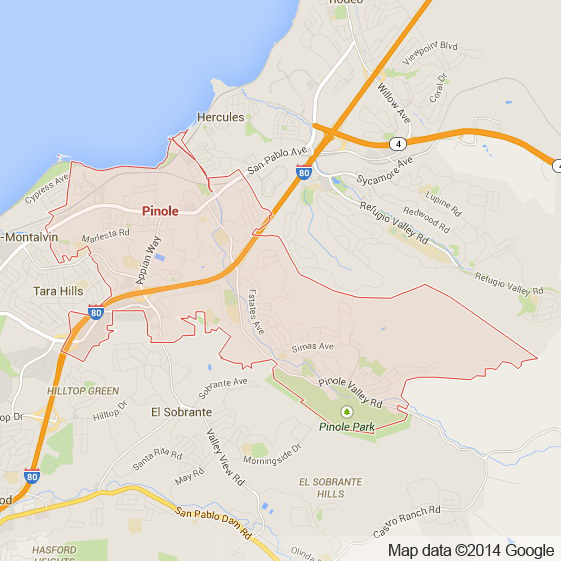 Sitting directly on the beautiful Bay, Pinole is a community of less than 20,000 people. The tree lined streets and old antique buildings give it a feel unlike the rest of the Bay Area. It is known for having an incredible shopping district that runs along Fitzgerald Avenue and the Pinole Vista Shopping Center which eventually becomes Richmond’s Hilltop Area. These new enticing shopping destinations are coupled with rustic older buildings making Pinole shopping that much more enjoyable. Apex Limousine and Sedan Transportation is Pinole’s number one limo transportation service provider. We offer many limousine services which include but are not limited to full wedding services, junior prom/senior ball, SFO/OAK/SJC airport pick ups and drop offs, San Francisco excursions and Napa Valley Winery Tours. We understand how stressful planning weddings can be. For this reason we work directly with whoever is planning the wedding and develop a detailed plan for ensuring our services will be meet your wedding day needs and add to your special day. For those parents and students looking to make your junior prom and senior ball as special as it can be our limousines, sedans and SUVs are a perfect compliment. Many businesses and working professionals in Pinole utilize our sedan and SUV services for airport transportation. Instead of driving in crazy traffic and potentially missing flights, just rely on us and we will get you where you need to be when you need to be there. For those residents of Pinole interested in having a night out in the city with friends, family or a significant other we are here for you. Our beautiful limousine cars really help make a drive around San Francisco to one of the many incredible restaurants and delectable bars that much more exciting. If you are looking for something a little different we also offer Napa Valley Wine Country tours. We customize an adventure with our clients and bring them where ever they want to go. Our knowledgeable limo driver can help formulate a route based upon the individual tastes. 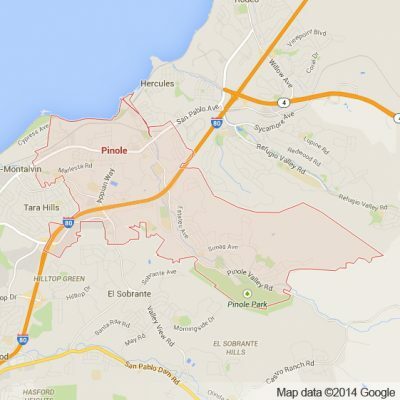 There is a reason we are Pinole’s number one go to luxury limousine transportation service. Our professionalism and commitment to luxury help ensure that every time you ride with Apex you aren’t just going from point A to point B but going in luxury, style and safety. So the next time you need limousine transportation give us a call! Please call us for car service all inclusive total for Pinole to/from Napa Valley transfer.